President Trump, who has been friends with WWE owner Vince McMahon for many years, and who has been a part of wrestling events in the past, will be appearing at tonight’s Royal Rumble in Philadelphia. Normally he’d be relegated to a sideline role, or a walk-in part where he may speak, but this event will be very different. 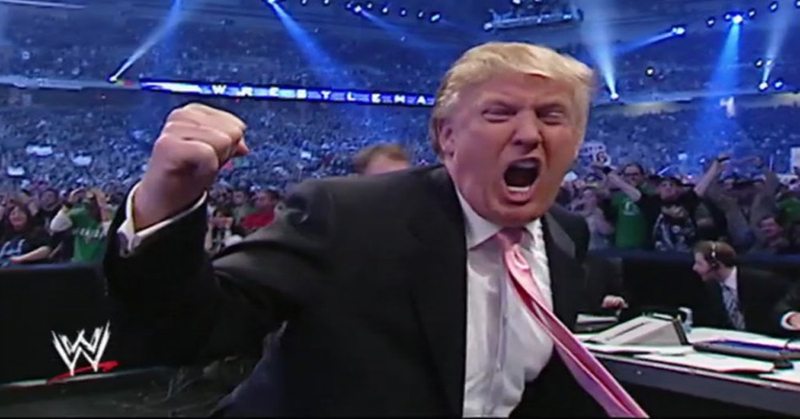 Trump will actually be wrestling in the Rumble match. Trump has secretly been training in the ring for the last 6 months in anticipation of tonight’s event, and is saying that he is confident in his abilities. After near 2 decade absence, patriotic muscleman Mr. America will be making a surprise return to WWE television, with an announcement that he would be headlining a match on Monday Night Raw, the company’s flagship show. 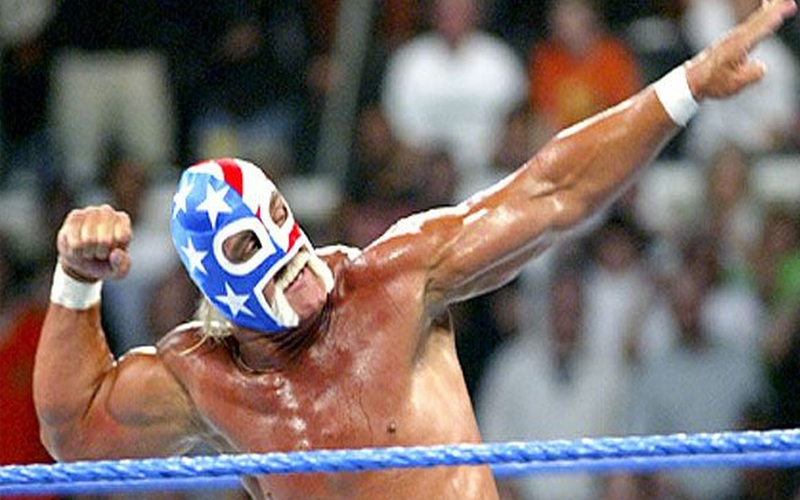 Wearing his signature stars-and-stripes mask, with wispy blonde hair draping his neck and a fu-manchu mustache flanking his chin, the leather-skinned wrestler burst onto the scene at a WWE event in 2003. He vowed to fight for what was right in America; to fight for the rights of every man. Mr. America’s return seems to conspicuously coincide with what is being known as one of the worst Presidents in the history of this country, and many are thinking that Mr. America is here to truly make America great again. President Trump is a WWE Hall of Fame inductee, who is close, personal friends with company owner Vince McMahon and his family. Mr. America is scheduled to appear next Monday on RAW. Since when was WWE considered violence? Perhaps CNN has rightly earned the slur “Fraud News” AKA “FNN” since the scripted, choreographed events from “World Wrestling” TV programming are now taken as legitimate “violence”. The Reporters Committee for Freedom of the Press condemned Trump’s “violence”, but not WWE’s. 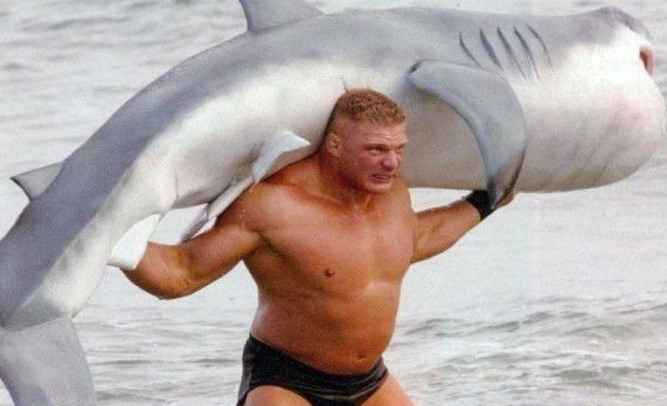 So, this is our world today, where “World Wrestling” is for real. WWE, renamed from WWF, is taken seriously by by the RCFP, and CNN is renamed FNN by the POTUS. How dare he! 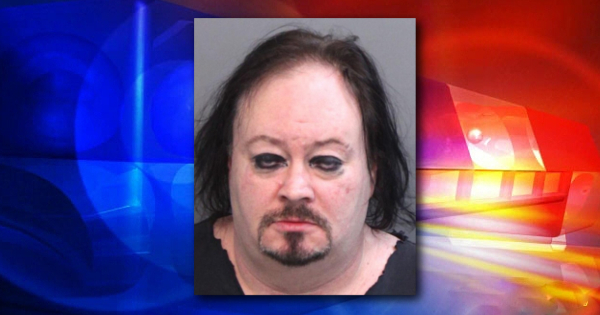 Someone call the Rock and get revenge! Ironically, the mod video Trump Tweeted is from Trump himself pretending to beat up his billionaire buddy, WWE Chairman and CEO Vince McMahon, in a head-shave dare. In the match on WrestleMania, the official wrestlers beat up the referees as the two referees beat up each other; Trump won the dare and the WWE Chairman got his head shaved by one of the wrestlers and, of course, Donald Trump. They even used shaving cream and “Bic-ed it“. The “rouse rouse” tactic was also employed by Talleyrand and Fouché to bring down the paranoid French Emperor Napoleon Bonaparte. They simply started a rumor that they were plotting against the emperor and that was all there was to it. Napoleon freaked-out and did himself in, just as did the previous White House administration, with a little “encouragement” from the Russians and WWE Hall of Fame Superstar Donald J. Trump. Believe it, many people take WWE videos seriously. This week, the press joined those “serious” WWE fans and took Trump’s video seriously. 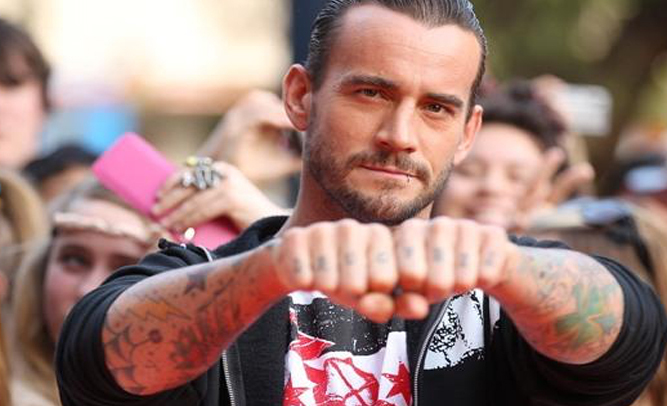 Since CNN and WWE are now considered equally “serious”, we ought consider Special Prosecutor Former FBI Director Robert Mueller as the referee who took over and then got his lights knocked out in the ring after the other referee, Former FBI Director James Comey, got his lights knocked out in the ring in a replay match, only this time, CNN gets its head shaved. And, just as before, Trump is piling on the shaving cream. Now, serious questions remain about the appointment of a special prosecutor. It was a rouse rouse. What’s the point? So the developing theory goes, the only purpose of a special prosecutor is to help Russianewsgategate cover its WWE-sized fanny. While Limbaugh and Jenkins theorize that Mueller will come up with his own version of a “magic bullet theory” so that the imploding Washington establishment can evacuate the building they set afire, that won’t be all, folks; expect more. Mark these words: A lieutenant/deputy -sized head will roll and that head will be just as innocent as it is painted, bribed, and blackmailed to look guilty, all to save the cause. That’s how the choreography works, after all. Believe it, many people will believe it. 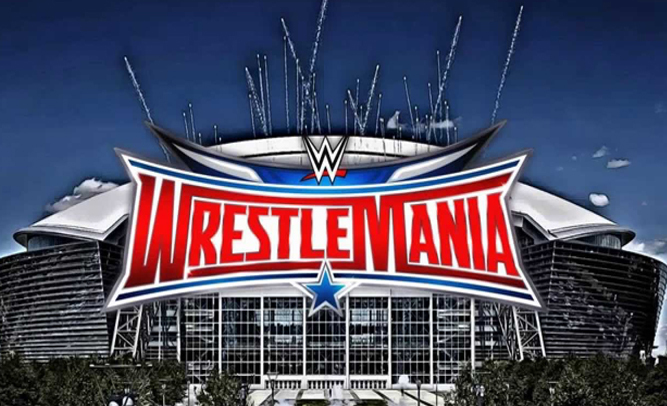 The WWE has announced that they are “indefinitely postponing” this year’s Wrestlemania pay-per-view after alleged terrorist threats were received. FBI officials say they cautioned the WWE to cancel the event in the wake of attacks that have happened all over the world. FBI officials say that the received a “credible” but anonymous threat that terrorists would attack during the event, and they are taking the threat seriously. “We are extremely happy that the WWE has taken this threat as seriously as we have, and cancelled their event,” said FBI spokesman George Glass. 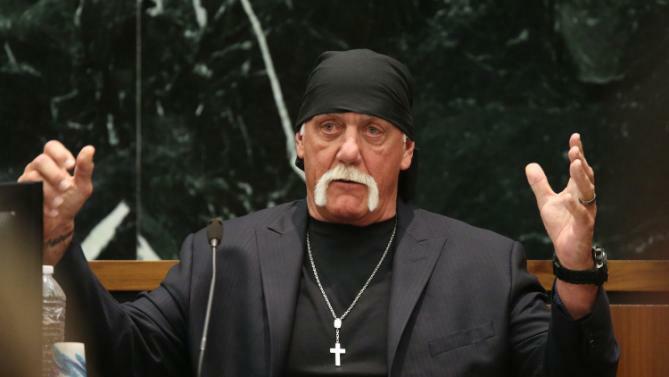 Hulk Hogan announced this morning that he plans to take the $115 million dollar settlement he is set to receive from his lawsuit against garbage-posting website Gawker to purchase a majority share of stock in his former employer Vince McMahon’s company WWE. Although Vince McMahon had originally been set with 51% ownership, he was forced to sell some of his stock and ownership in the last few years as the company has taken a downturn, leaving him with only 48% ownership in the company. The rest is on the public market.